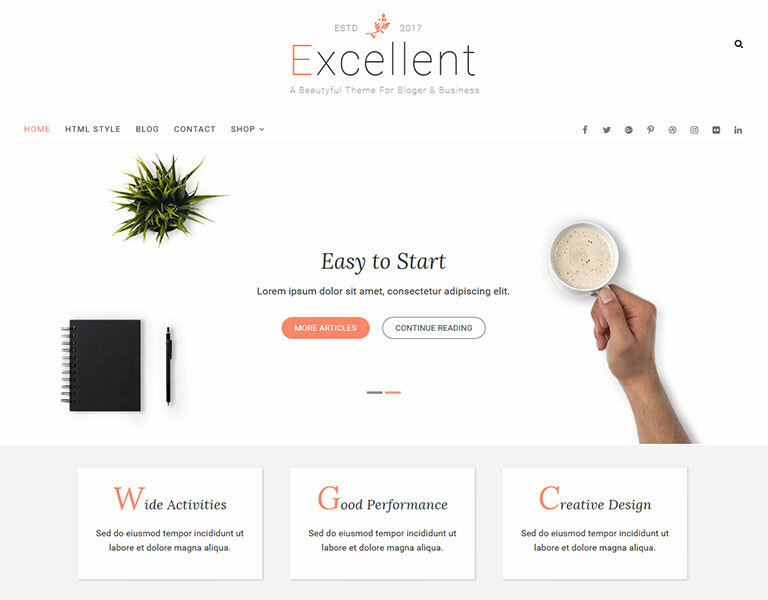 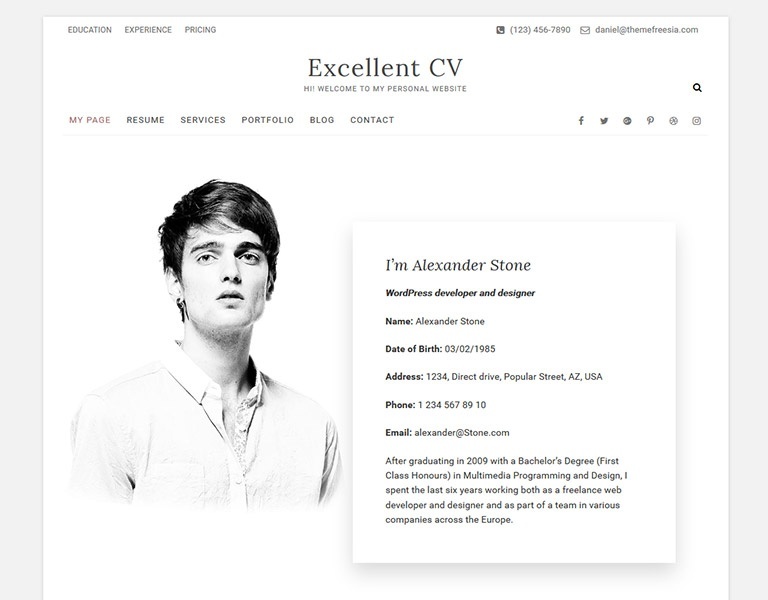 Excellent free is an easily customizable and a Business/ Corporate WordPress theme suited to Create professional Business, Blog, CV and an E-commerce websites. 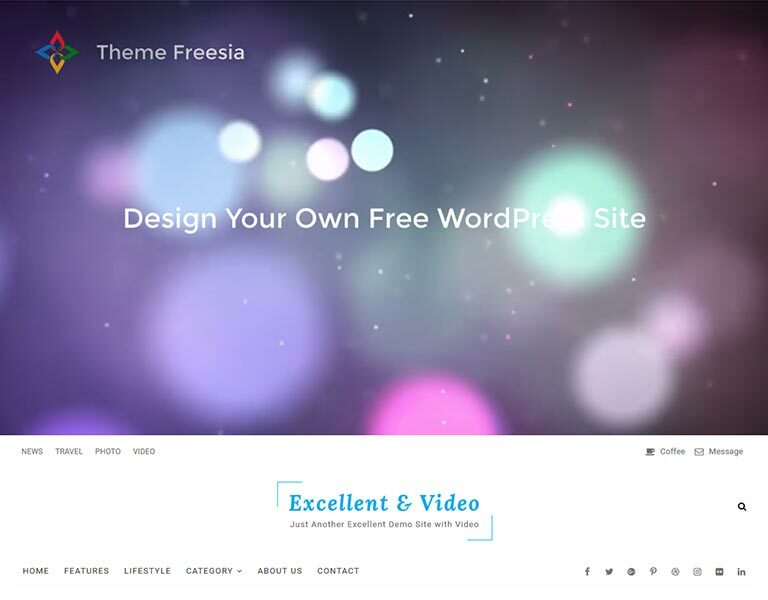 It is a fully responsive and fit on all devices and make every pixel look perfect. 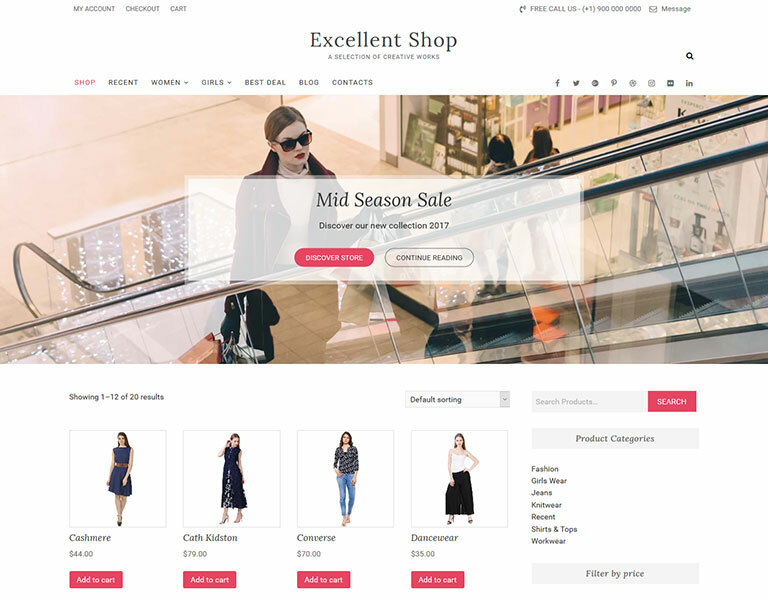 The theme is optimized and tested for fast page load times and has secure, minimalist and clean code.